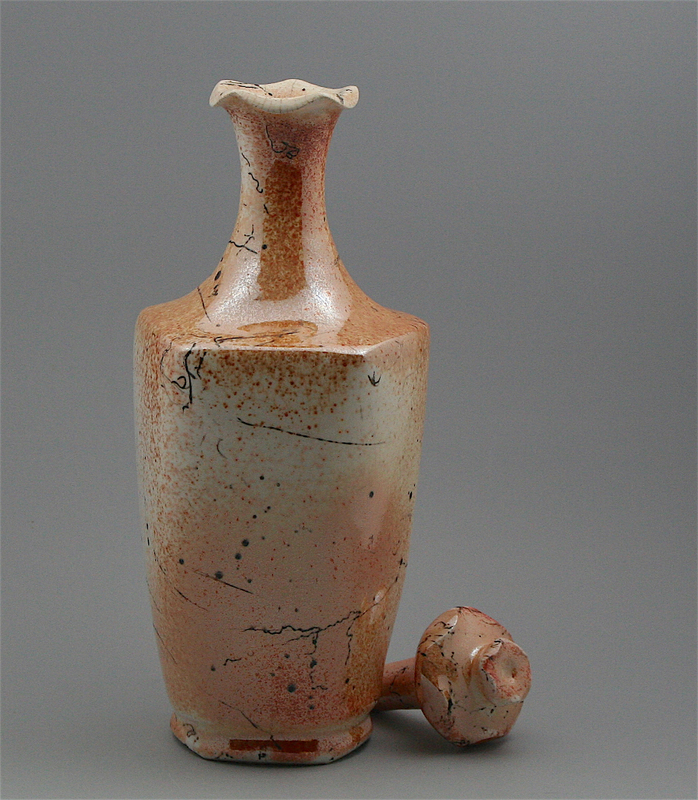 The program of the Ceramic Art Project with the start of lectures would start at 1 pm. 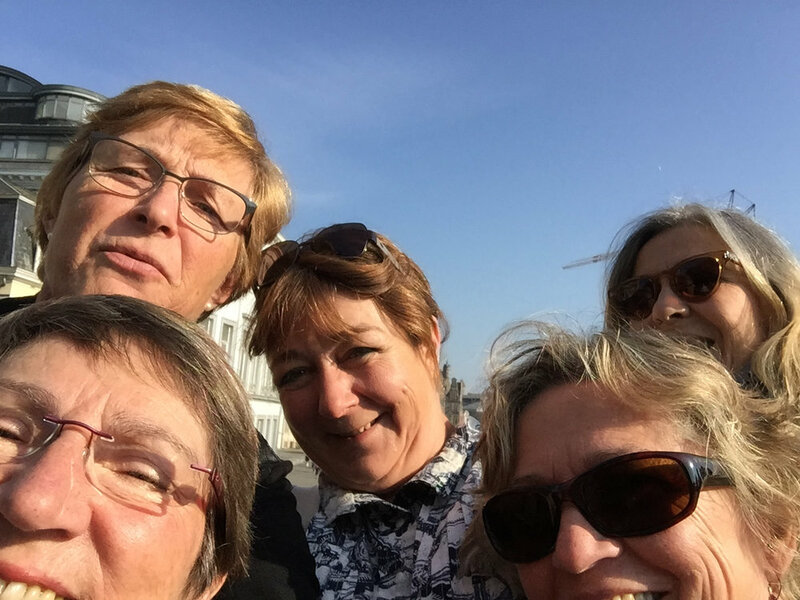 With a little group (Denise Braune from Brasil; Christine Bruckner from France; Moniques Brown and sister Jocelyne Blanchard from Canada) we went to the city Ghent only a 1/2 hour from here. The weather was beautiful and the city still quite silenced on the Sunday morning!! We had a beautiful walk through the inner city and of course some coffee on the Plaza with some band music!!! It is already Monday. The time flies: so many beautiful art works and people from all over the world to see and meet! On Saturday September 2 was the opening ceremony by Lou Schmedts and Alvin Tan Teck Heng as honorary artist. And some beautiful music from a Horn Septet! We ended the day with a delicious dinner for all the participants and spouses who were there. Artists are from India, Singapore, Hong Kong; Sweden; Taiwan; Belgium; South Africa; Croatia; Netherlands; France; Switzerland; Turkey; Spain; United Kingdom; Germany; Slovania; Denmark; Canada; Austria; USA; Romania. 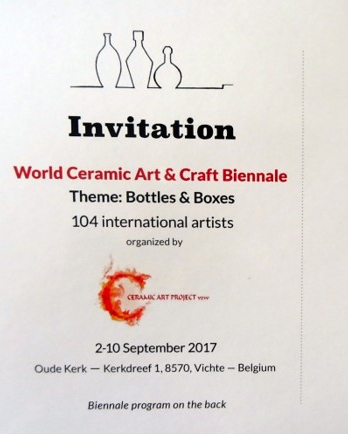 Signing of Poster from the International Ceramic Art Project "Bottles and Boxes"